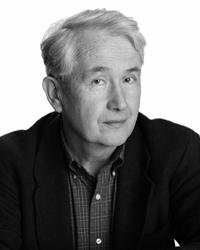 Frank McCourt's Pulitzer Prize-winning memoir Angela's Ashes is a modern classic. 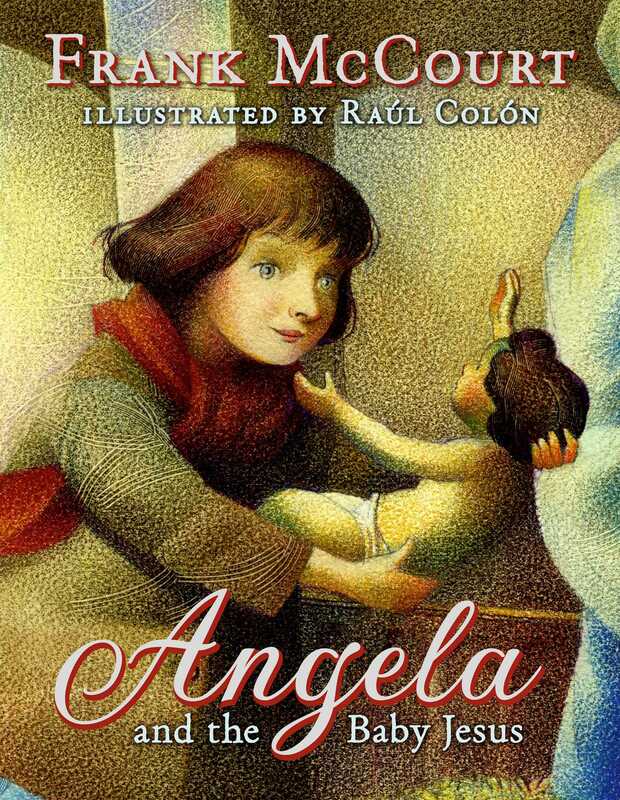 Now he has written a captivating Christmas story about Angela as a child—often cold and hungry herself—compelled to rescue the Baby Jesus and take him home. This story is pure McCourt—genuine, irreverent and moving.